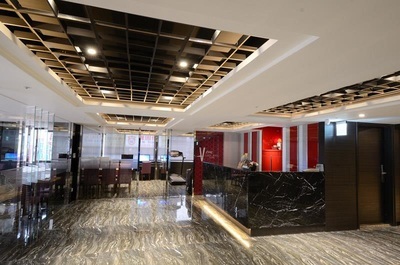 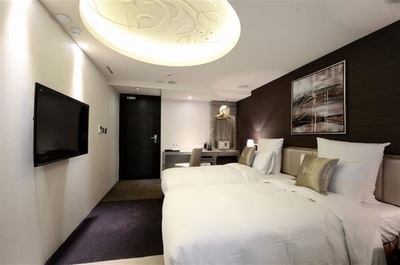 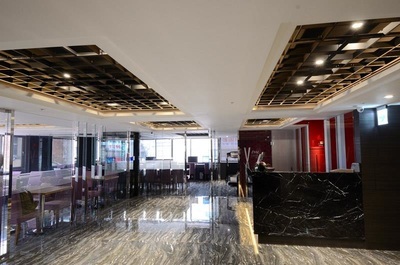 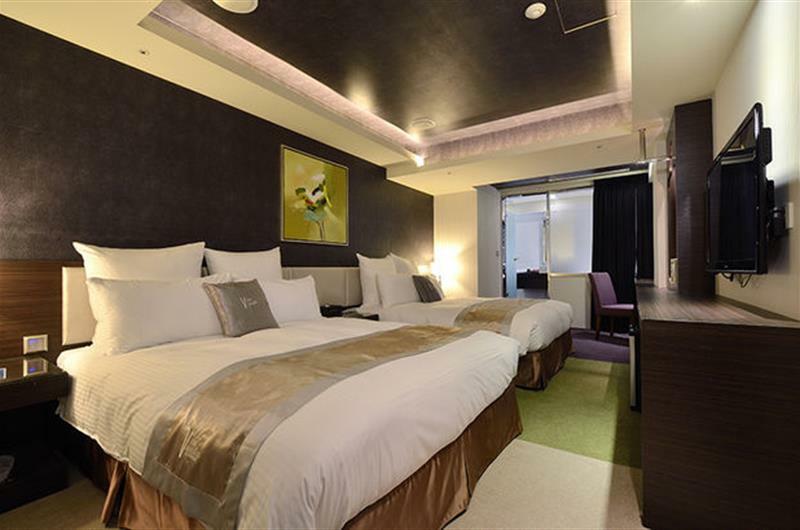 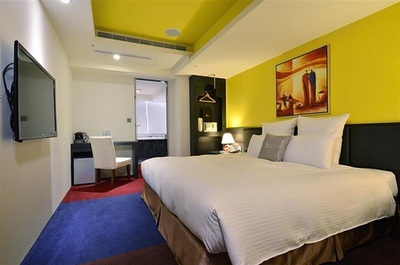 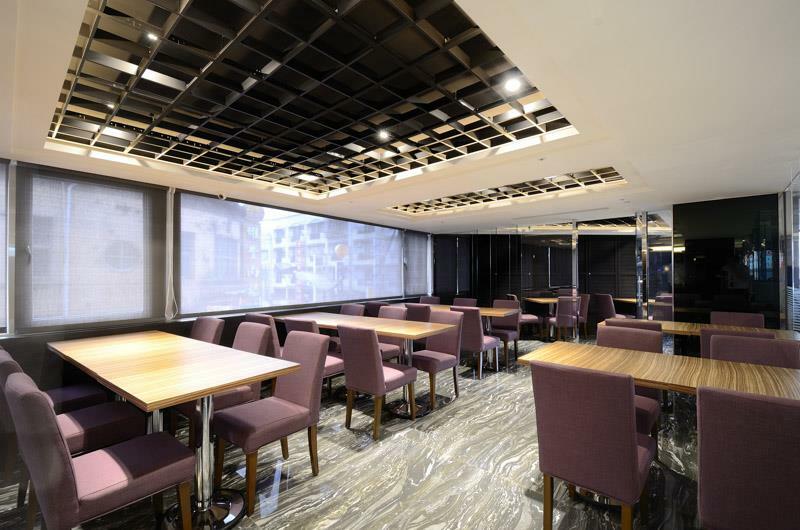 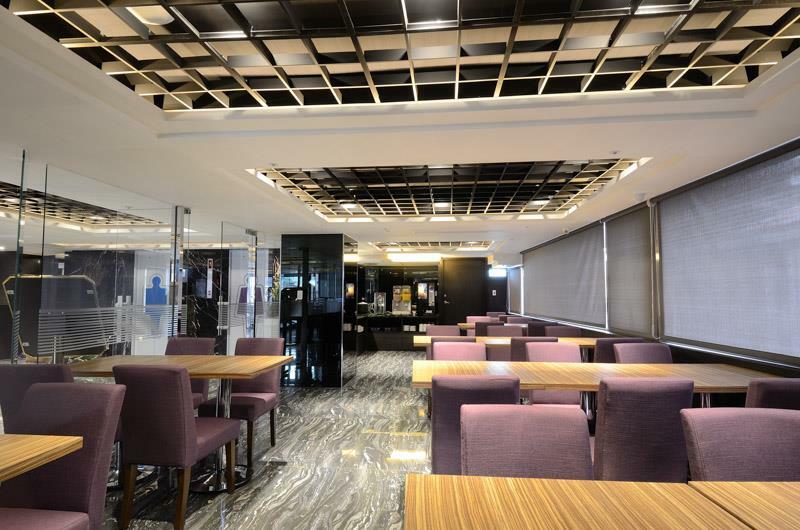 ​Vone Hotel had spent 200 million NTD to remodel and became the latest design style hotel in DaTong district which is a very traditional area in Taipei city. 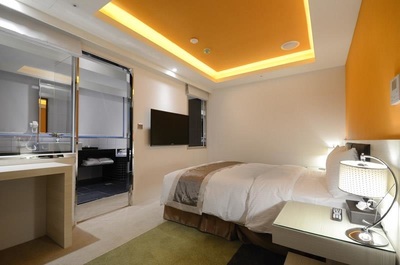 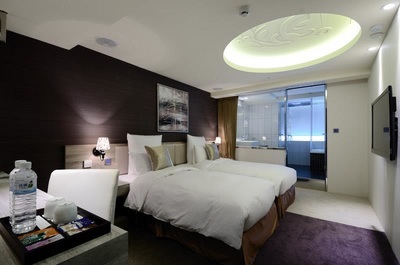 Each room in Vone Hotel has made with glass, ceramic and marble, visitors are surprised when they step into the room. 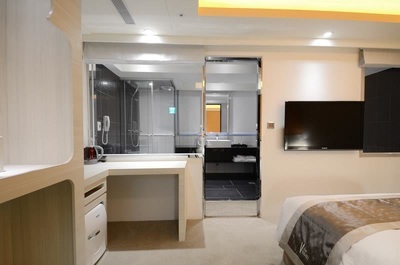 V-one Hotel always blows your mind. 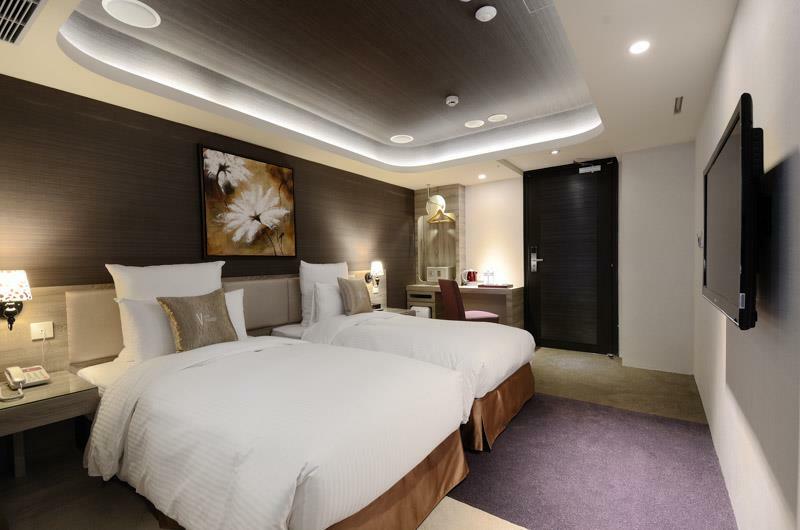 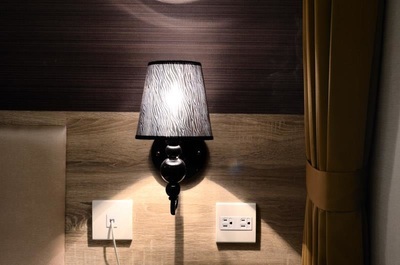 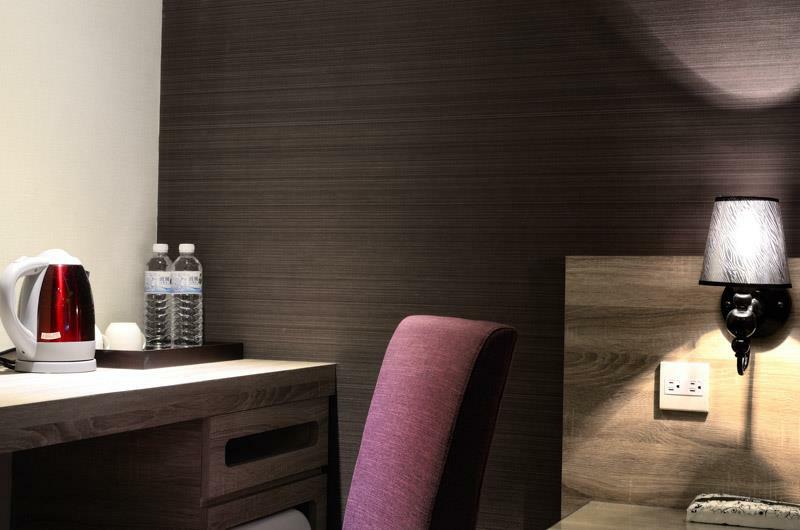 Not only the design styles for each guest rooms are different, the innovative and advance layouts are conspicuous. All rooms have ADSL and multi-spec plugs, independent bath system (including imported TOTO bath/bubble Jacuzzi/23" bathroom TV/ separated shower and bath/ free Wi-Fi/ 42" TV/ imported HITACHI air-condition from Japan/ UVC ultraviolet light disinfection system/ fully-automated computer control) we strive to make our guest enjoy the moment in V-one hotel.